We asked Inver Mill Farm Caravan Park why so many love to go camping in Perthshire. They explained "Visitors come to Perthshire to walk, explore beautiful scenery, and visit the wide range of attractions on offer". Perthshire is one of the largest counties of Scotland, and most Caravan Parks and Campsites are in Perth and Kinross. So let's investigate this beautiful location in Scotland. The Big County caters for all. From the mist covered highland mountains to the stunning fresh water lochs, Perthshire has more than it's fair share of natural beauty. 'Schiehallion' the fairy hill of the Caledonians in Gaelic and the aptly named Queens View are comparable with the best in the world. The stunning route through Perthshire leads you further up North, and may campers stop here when making the journey to some of the camping beauty spots in Scotland. Both those on a dog-friendly camping holiday in Perthshire and those experienced hill climbers are both catered for in abundance by the paths along meandering rivers to the more challenging climbs up the many Munros (hills above 3000ft/914m). Many campsites in Perthshire are situated close to these beauty spots. If you decide to take your four-legged friends, don't forget to pack and plan ahead for camping with your dog. While rightly famous for the great outdoors, Perthshire also has an abundance of great little villages and towns like Pitlochry and Dunkeld for when you need to stock up on goodies or are looking for some local gifts to take home. This is the land of whisky after all. Arriving from Africa in late Spring the Loch of the Lowes plays host to a pair of breeding Ospreys and the Visitor Centre and Nature Reserve there allows you to get up close to the majestic fish eating birds of prey. While haggis is probably the best known Scottish food there are plenty of opportunities to sample local foods. Cheese and chocolate afficionados are well catered for as are lovers of game meats or organic fruits and vegetables with many farmers markets held in the area. Since 1919, Gleneagles golf course has been hosting golfers of all standards on it's world famous King's Course. While this 5 star attraction has plaudits from all over the world and has played host to the Ryder Cup (2014) and is playing host to the Soldheim Cup in 2019 there are many other options for those with more limited budgets. Many of the towns and villages have their own course and rounds and these can be found relatively cheaply, simply search out campsites near golf courses in Perthshire. Seasonal salmon and trout fishing can be found throughout Perthshire on many of it's rivers and lochs with the Tay being the best know. Outwith the season (winter) fishing can still be had on many local estates so it's worth investigating the campsites near fishing zones in Perthshire. The north of the area is full of great climbs for all levels of experience. Be sure to plan your journey though as the weather can change quickly and not for nothing do the locals say you can get four seasons in just one day. If you do consider Perthshire during the winter months, remember to plan ahead with bad weather caravanning tips. A patchwork of forests thoughout the area which contain many of the best natural sites in the area. Explore these and you will encounter epic stories of dragons, demons, saints and sinners from the rich histories of the past. Inver Mill Farm Caravan Park is a quiet holiday park offering all the facilities you need for pitching up your tent, or bringing your motorhome and caravan.  For other camping and caravan sites in Perthshire, check out our listings in Perth and Kinross and Stirlingshire. If you are looking for camping in other areas, why not try Camping in Cornwall?